CARLSBAD, CA – October 10, 2018 – (Motor Sports Newswire) – Motorcycle Industry Jobs.com (MIJ) launches a new updated website with new features and a fresh clean look. It now offers a completely mobile friendly that allows job seekers to upload a resume and apply to a job straight from their smartphones. 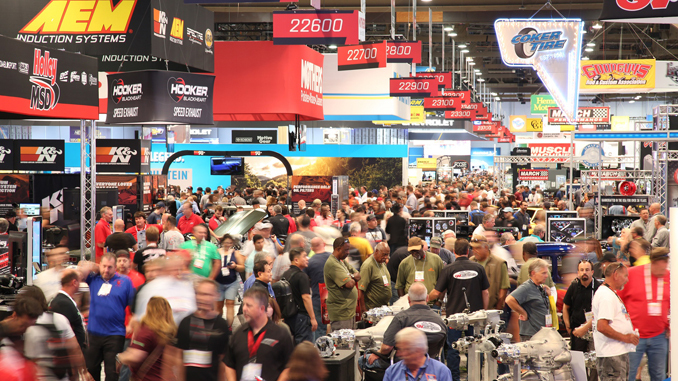 MIJ is rolling out its new format at the AIMExpo in Las Vegas with plenty of new features to facilitate connections. “The basics are still there, but the user interface has been greatly enhanced.” It is now possible to connect via LinkedIn, so you can create an account and upload your resume with just a few clicks. “We know that there are passionate moto people attached to the resumes and we want to hear your story,” adds Alex. Click on the site and see the new “Profiles” page to connect names and faces. We want to hear your story! How did you get into the motorcycle industry? Where you are now in the industry? How has the industry affected your career? Want to be featured in our Industry Profile Spotlight? Click here: We want to hear your story! MotorcycleIndustryJobs.com (MIJ) is the #1 motorcycle job board serving the motorcycle/powersports industry. We are the premiere service for connecting the best companies with the most qualified job seekers in the motorcycle industry. AIMExpo Update: Will Florida Weather Impact AIMExpo Schedule? October 6, 2016 Motor Sports Newswire ATV - Side by Side, Events, Motorcycle, Powersports Comments Off on AIMExpo Update: Will Florida Weather Impact AIMExpo Schedule?